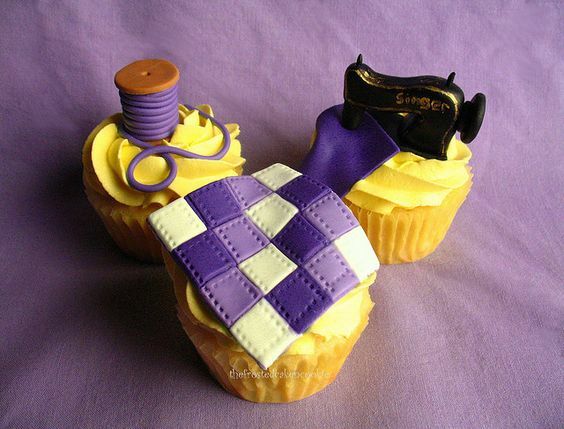 Of all the professions available to master, sewing or tailoring may be considered as one of the most technical and also one of the most challenging. It is not easy to take pieces of cloth and stitch them up together to produce something that literally defines the fashion sense of every people in this world that demands clothing. 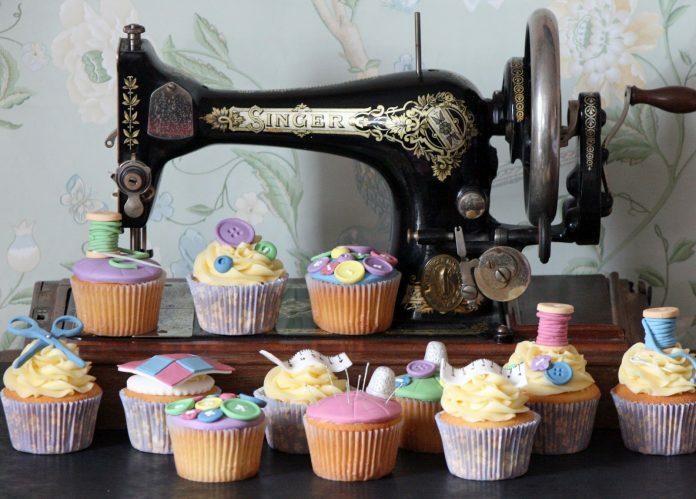 One cannot simply sew a dress without thinking a design fit for a specific profile while considering both comfort, preference, and price. 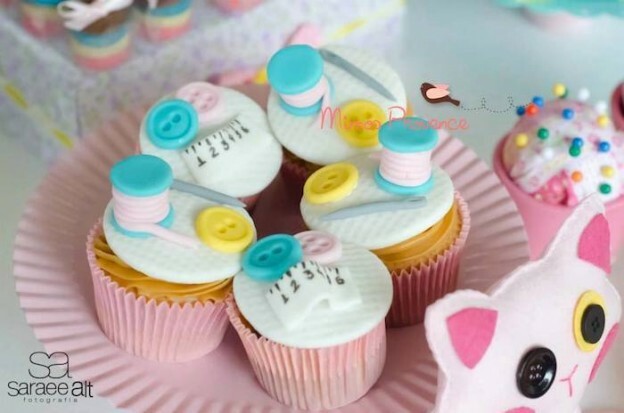 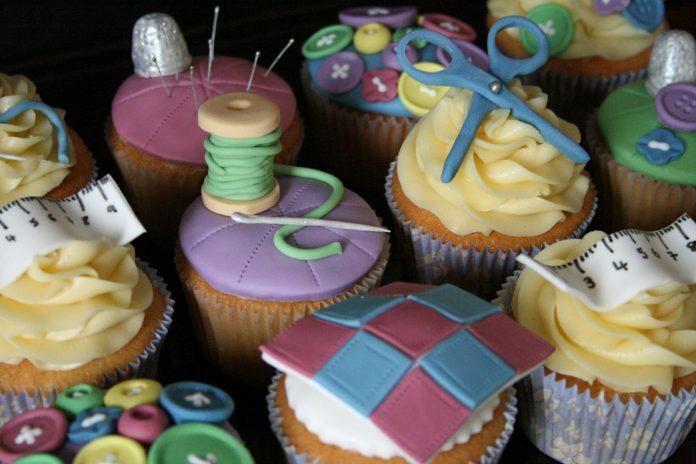 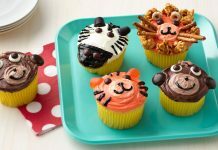 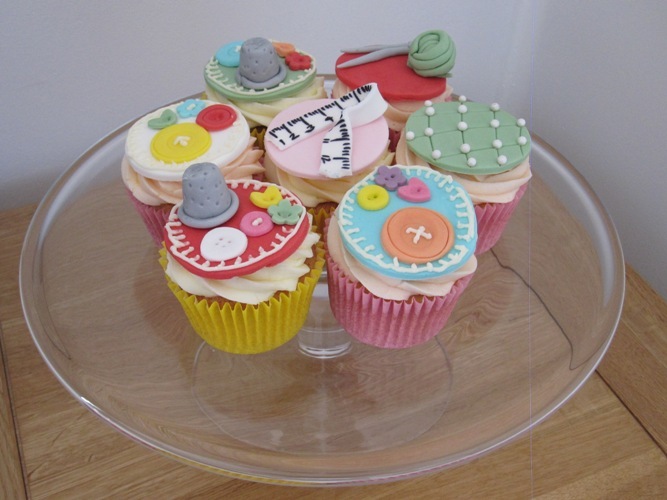 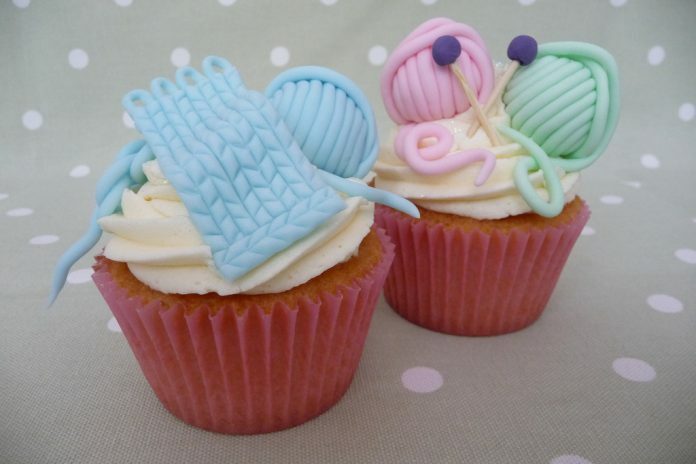 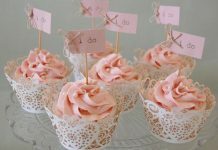 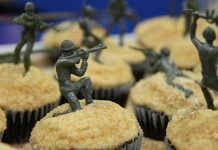 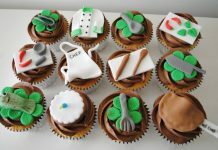 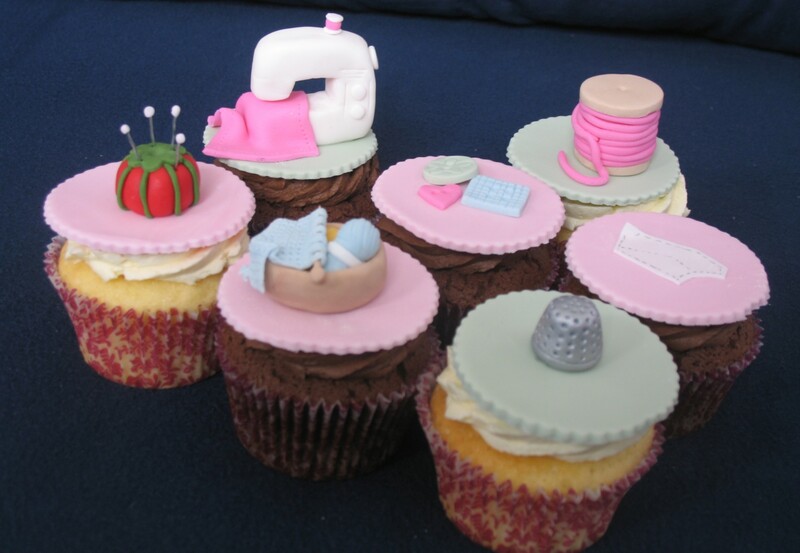 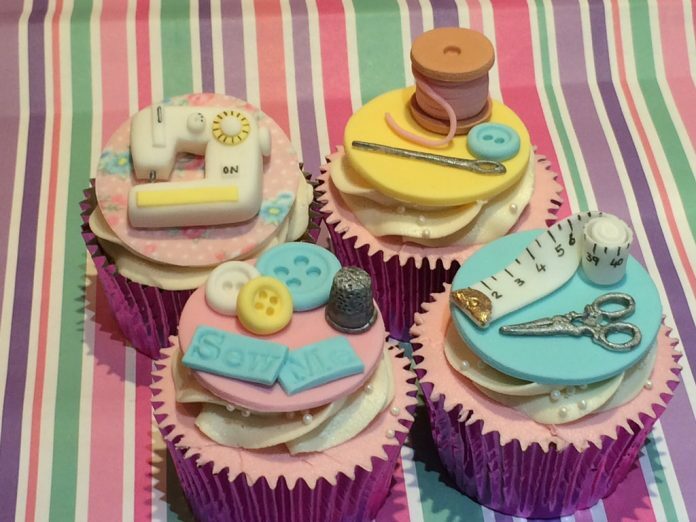 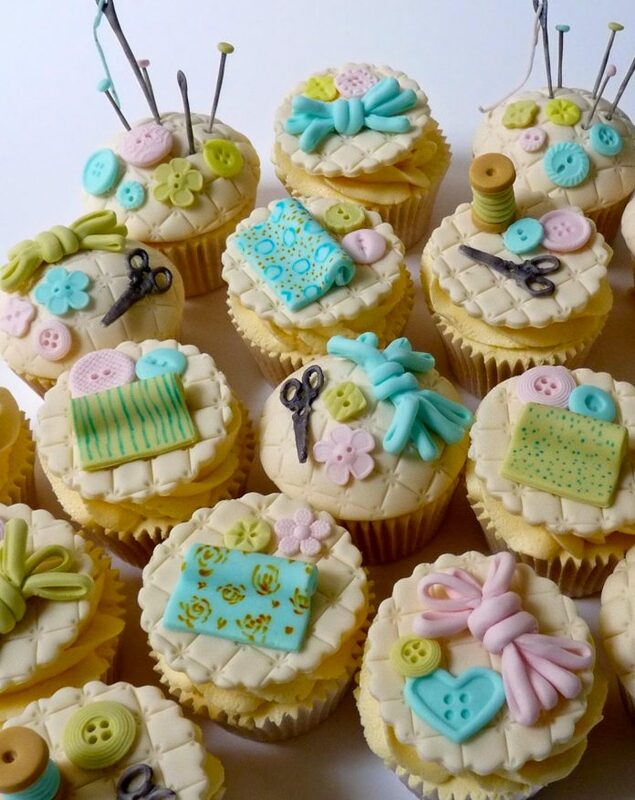 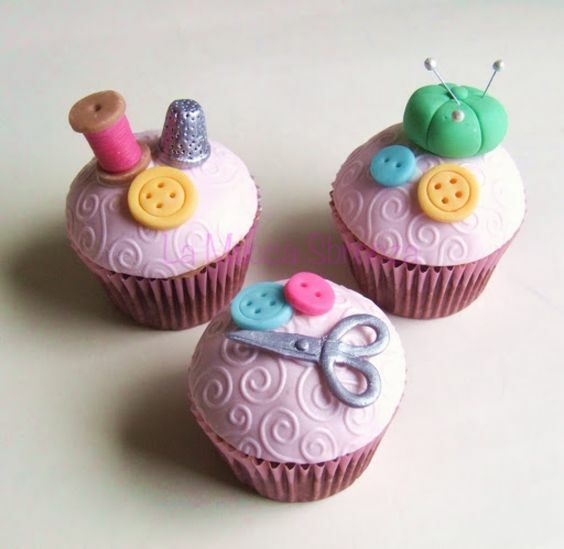 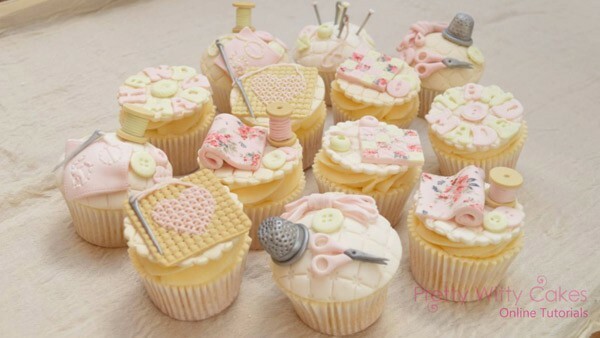 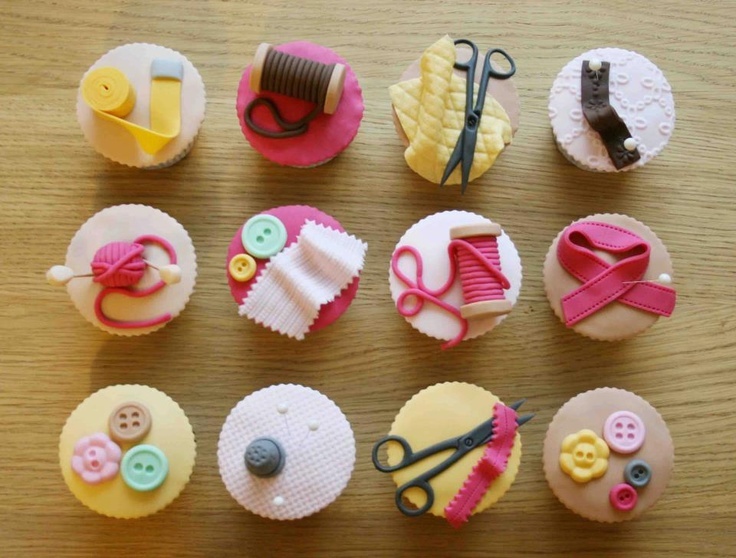 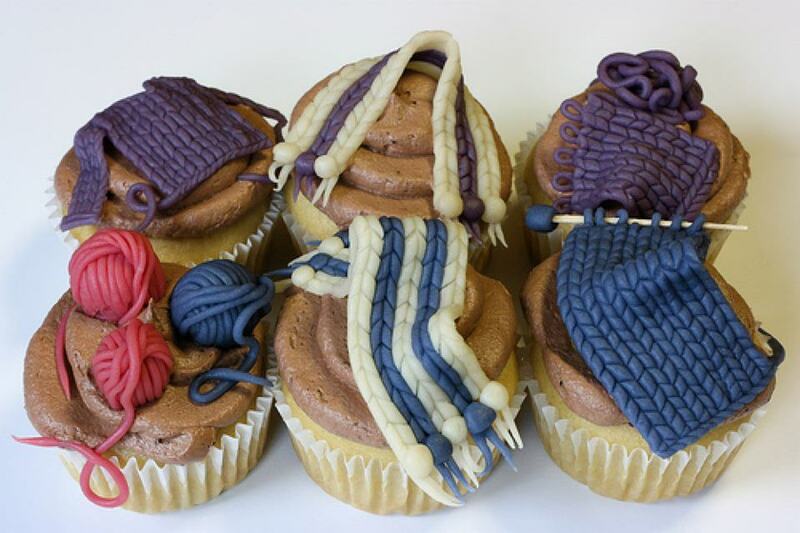 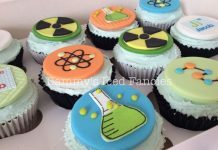 To celebrate the artistry and craftsmanship of tailors, baking artisans offer an array of cute and scrumptious cupcakes with designs that captivate the essence of the profession. 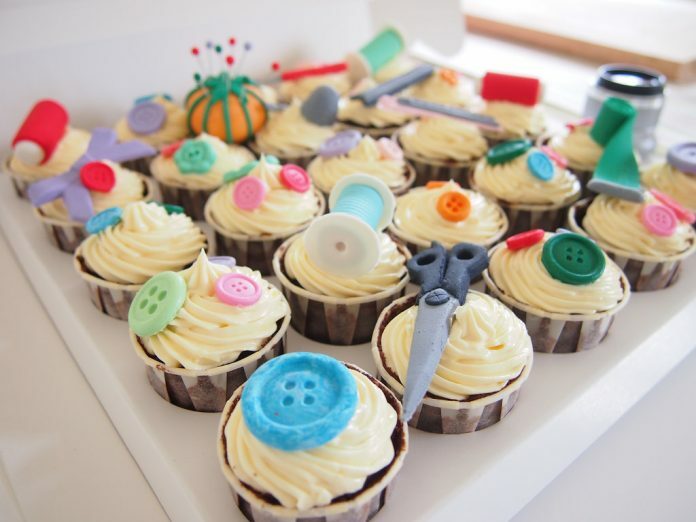 Some of the featured designs have toppings that recreate the basic tools like scissors, needles, thread, measuring tape, and buttons. 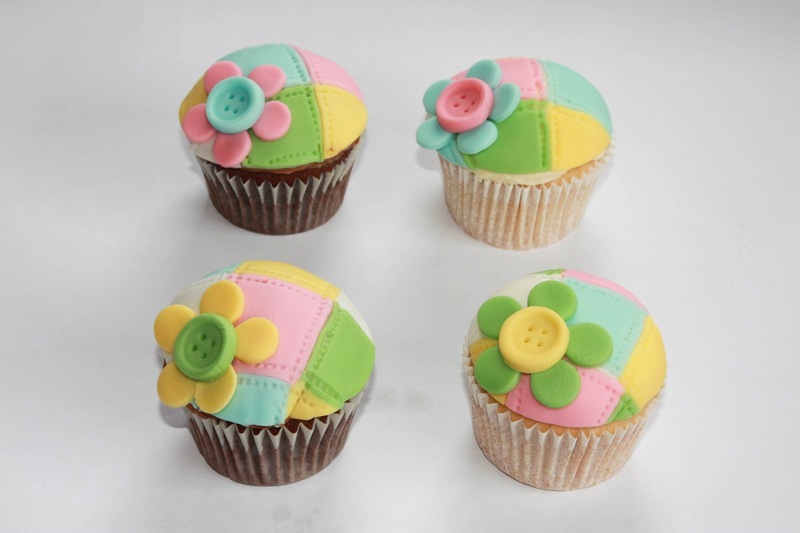 Cute pastel colors of pink and green are also very sellable with these designs. 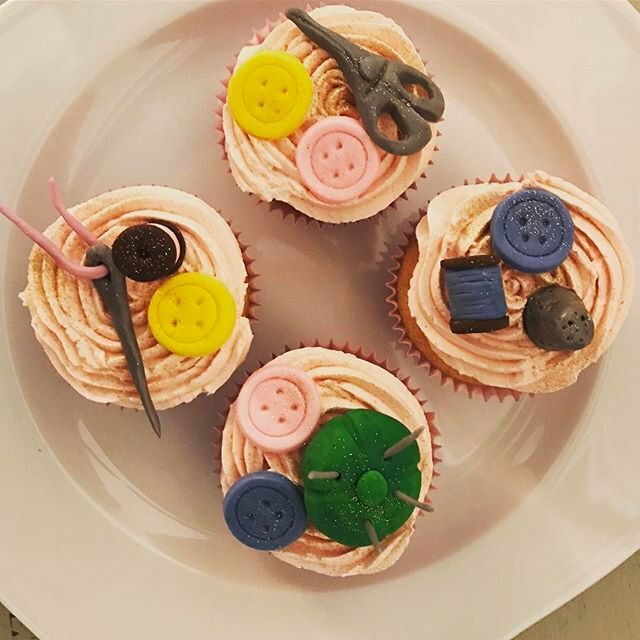 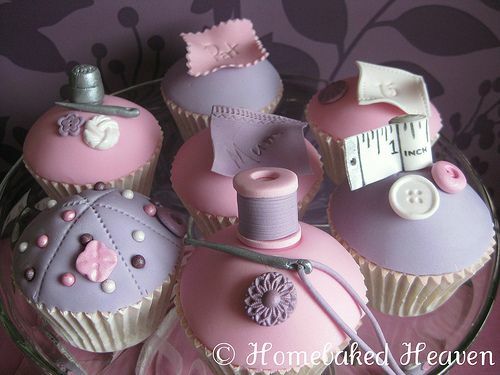 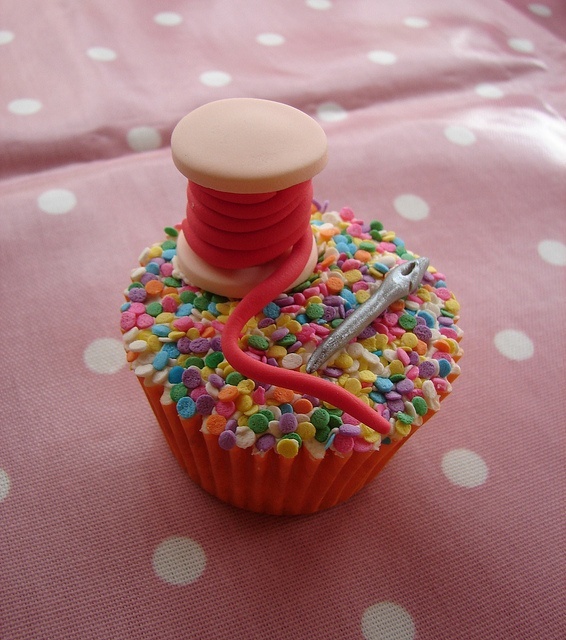 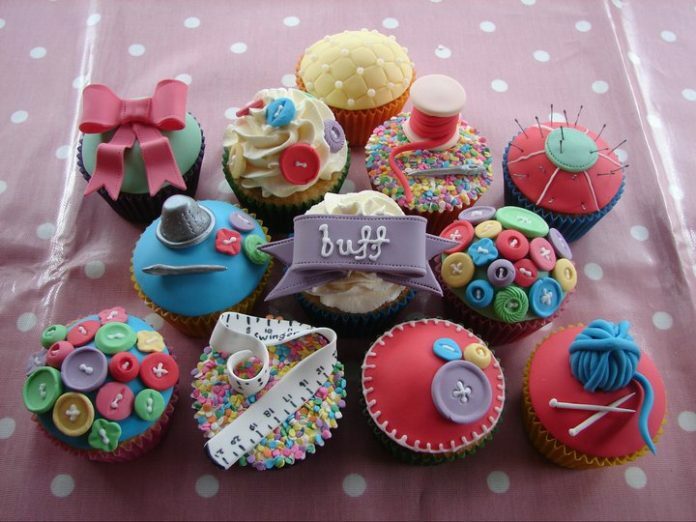 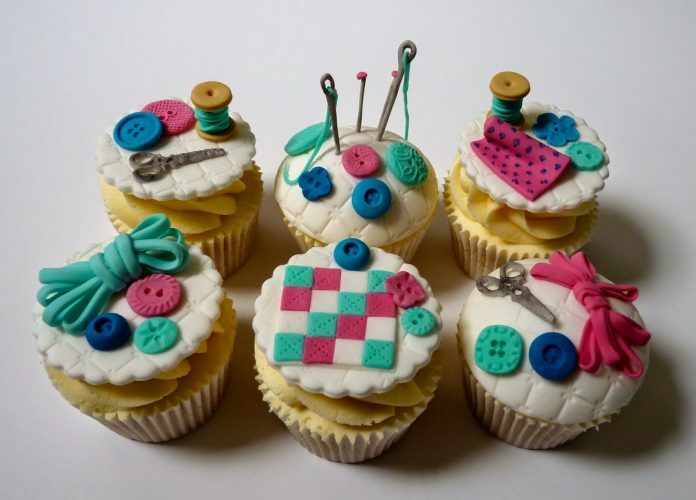 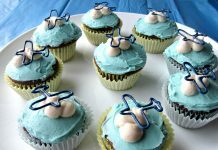 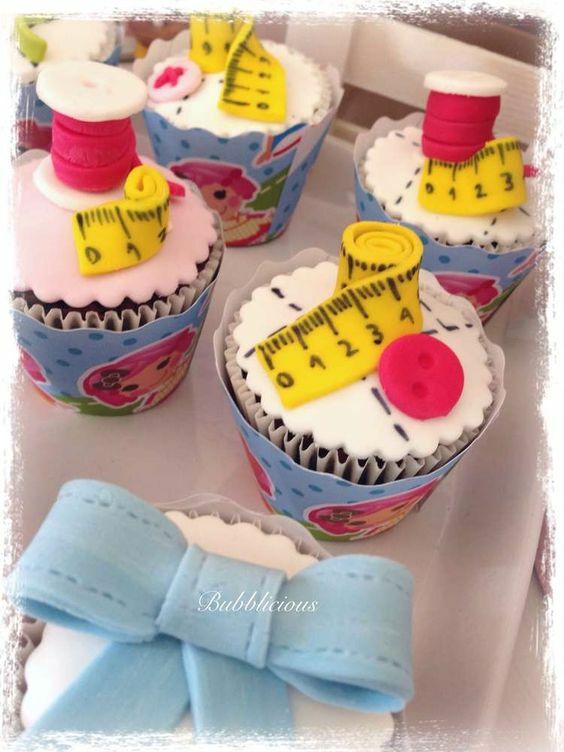 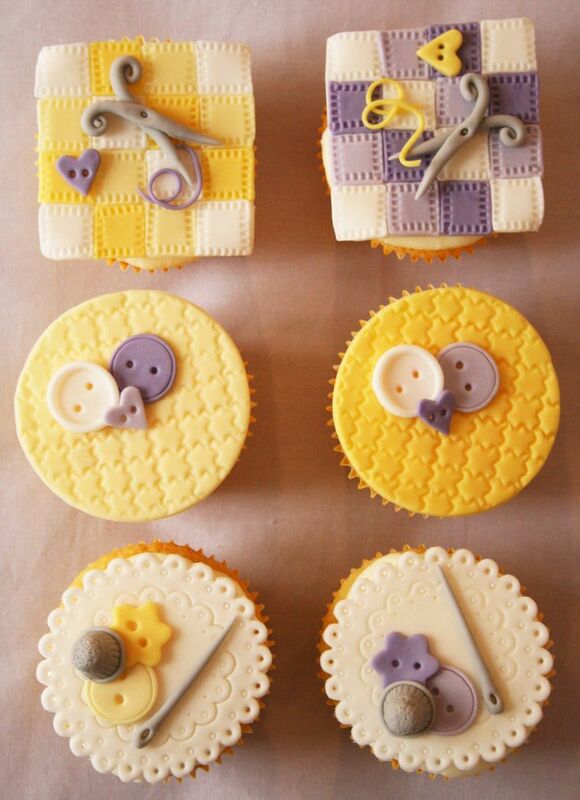 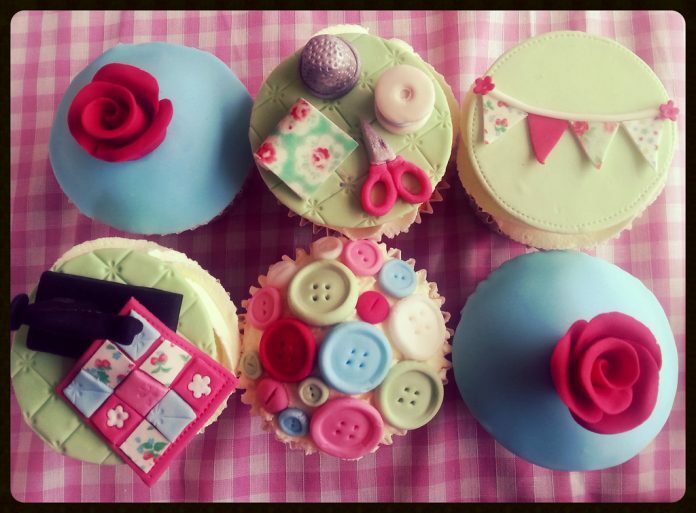 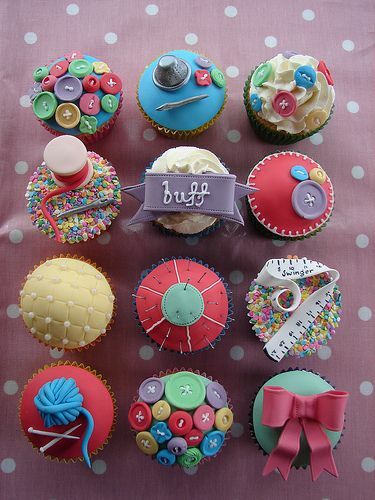 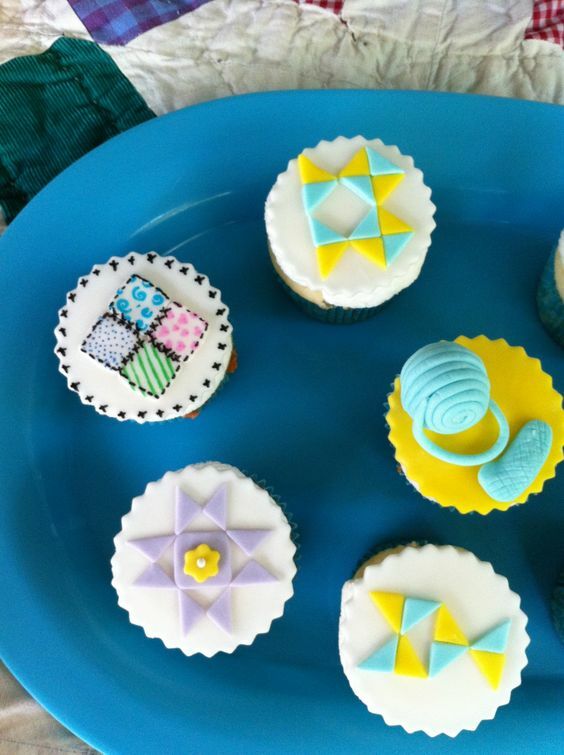 Some cupcakes form like pin cushions and stitched cloth, a very good representation of how the mess becomes an art and a necessity. 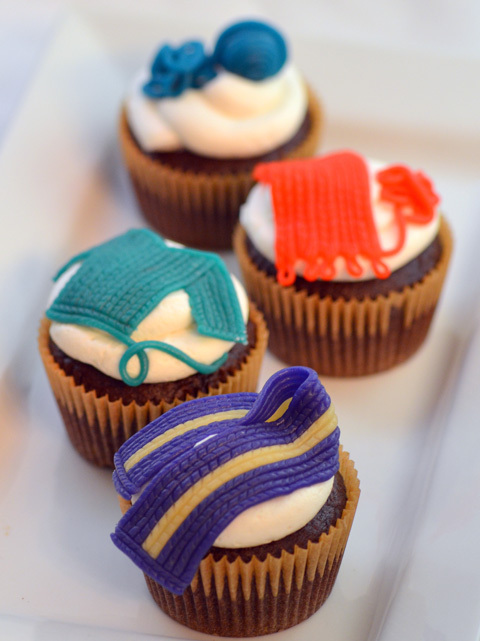 Drool over the cupcake samples we have showcased today for all of you guys who are our avid followers. 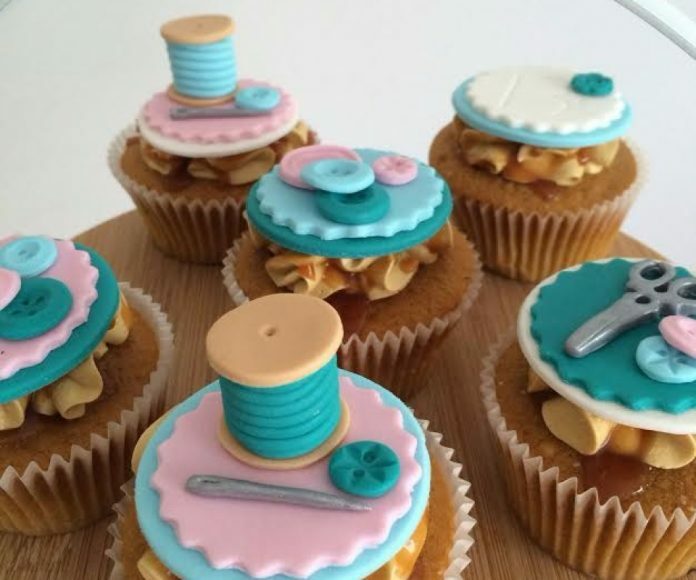 Make sure that the next time you met the people who does your dress, be appreciative of what they do and learn to love sewing because you may never know when you need the skill.